Teach in China: Why choose China? Excellent school environments, great team spirit, huge demand for English speakers, and an immensely exciting culture and country in which to live and work – it’s no surprise China is rapidly becoming a popular destination for teachers. Wondering whether an adventure teaching in China is for you? 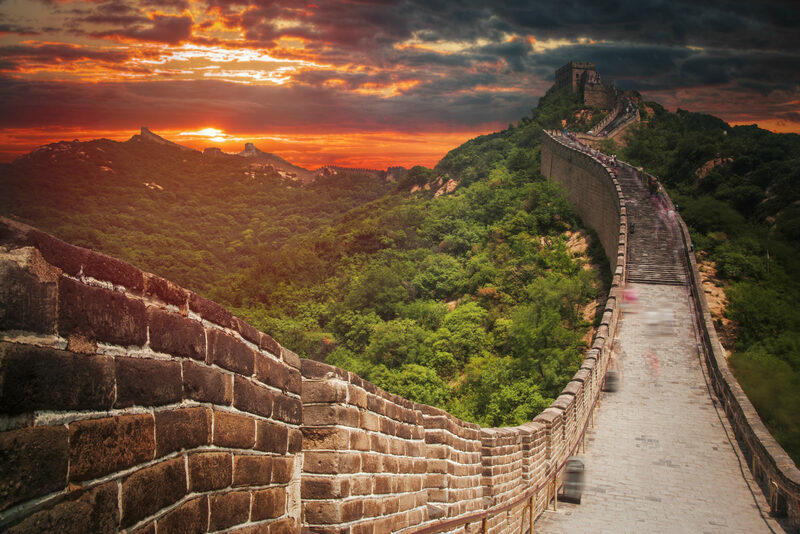 We’ve pulled together just a few of the reasons why you should choose China – and don’t forget, we can help you every step of the way! Chinese children are brought up to be courteous and respectful and, as a result, teachers in China have the highest level of public respect according to a survey conducted across 21 major countries. “They are revered” said the British professor who compiled the study. The UK came 10th in the same survey. Living costs in China are far lower than the UK. An excellently-equipped two-bedroom flat in a prime location such as the Chaoyang district in Beijing (the international sector and Embassy area) can be rented for as little as £400 per month. 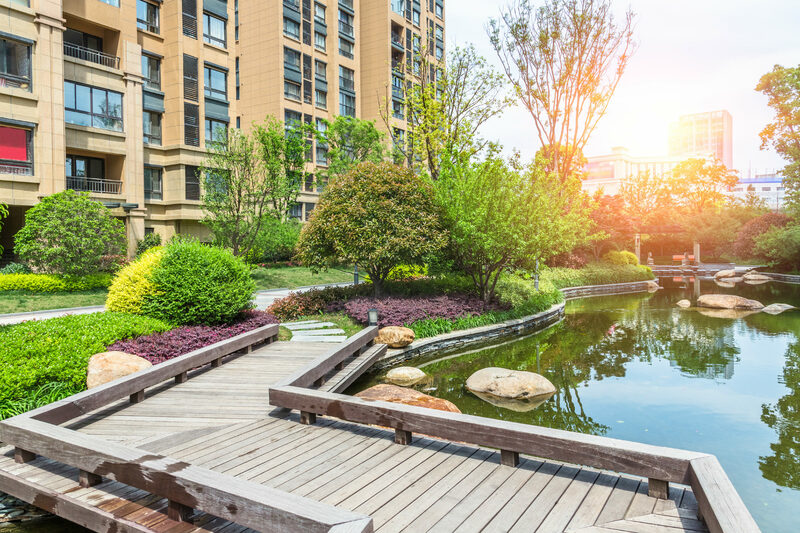 With a thriving economy and an increasingly affluent population, China is fast becoming a nation of clean, tidy cities with amazing architecture and buildings, all which have high quality and well-equipped schools and classrooms. New government policies mean that only native English speakers can teach English in China. Non-native speakers cannot be English teachers, even if they obtain a degree from an English-speaking country. This means schools and learning centres of all types, from the smallest city kindergarten to the most prestigious state university, are looking to engage native English speakers, giving teachers considerable opportunities across the country – and higher salaries. We discuss and negotiate with schools on their available positions on behalf of teachers and ensure we attain the best salary packages possible. From bonus structures, to a rent or housing allowance, and even annual flights, we also negotiate a range of additional benefits. One of the best things about teaching in China is the opportunity to travel around the country and visit some of the world’s most iconic structures and landscapes during holiday periods. Travel is cheap compared to European charges and almost every major city has its own airport, making flying the easiest method of getting around. Train travel is fast, comfortable and punctual with bullet-style trains used almost everywhere between major destinations. I´m a non native English teacher, spanish native, can I teach spanish instead. ? Excellent Teaching Opportunities available for Native English Speakers to come to China. Am Roshini from India.I am teaching English for a decade.It will be a great opportunity to teach in China. I want to get soon out of my stupid Japan and work in other country such as china. Hi. Am from Nigeria. I have been teaching English language and literature for more than 10years. Am I qualified to teach in China? Am Kenneth from Kenya and i have been a tour guide for more than three years with Serene East Africa Safaris Ltd and would like also to be involved in teaching as i do believe i can be a good teacher who has even been teaching International Fares And Ticketing And General Knowledge in College. I have been a tour guide for more than three years with Serene East Africa Safaris Ltd and would like also to be involved in teaching as i do believe i can be a good teacher who has even been teaching International Fares And Ticketing And General Knowledge in College. I am Sunitha from India. I would like to teach( High School Science teacher) in China. I have completed my PG diploma in Biomedical science from Glasgow University, Scotland and have 3 years experience in teaching Biology (IGCSE - A level and CBSE curriculum- high school ). I would love to teach in china.please cam an agent contqct me regarding posts available.China is such a beautiful diverse country. I have a great inspiration to come and teach in China since I have been teaching Swahili Language at secondary schools here in Tanzania so I want to learn more from China and know their culture. My name is Ahmed from Egypt . I'm PE Teacher from 6 years ago . How can i applying for PE Teacher ?